Posted on July 2, 2018 September 9, 2018 . by Patrick Johnstone. 6 Comments. We had a Public Hearing on Tuesday, and I have gnawed the ends off of a few metaphorical pencils thinking about how to write about it. Partly because it was an emotional night for a great many people, including members of Council. So I’ll start by talking about the facts, and save the emotions for after the fold. The Public Hearing was to evaluate an OCP Amendment and Rezoning to permit the construction of a 44-unit supportive housing project on City land in Queensborough. This project is funded by the provincial government’s rapid response funding program, where capital and operational cost of a temporary modular housing (“TMH”) building will be covered by BCHousing, if a local government can provide land it owns (for a 10 year lease) and a reliable service agency agrees to operate the facility. 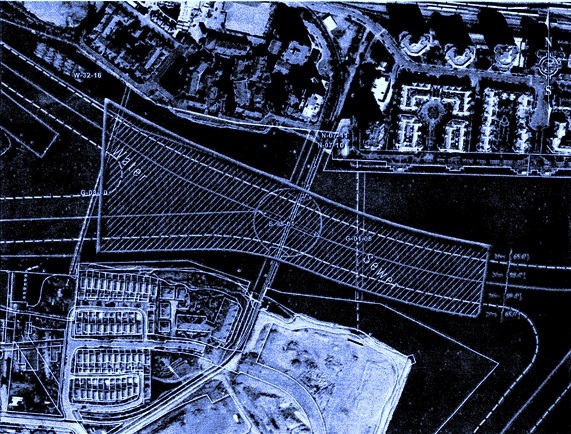 The City went through an extensive search for an appropriate site, and several sites were evaluated in Q’boro and other New West neighbourhoods. Of the three “short listed” sites, only the site at 838 Ewen Avenue was found to be viable. 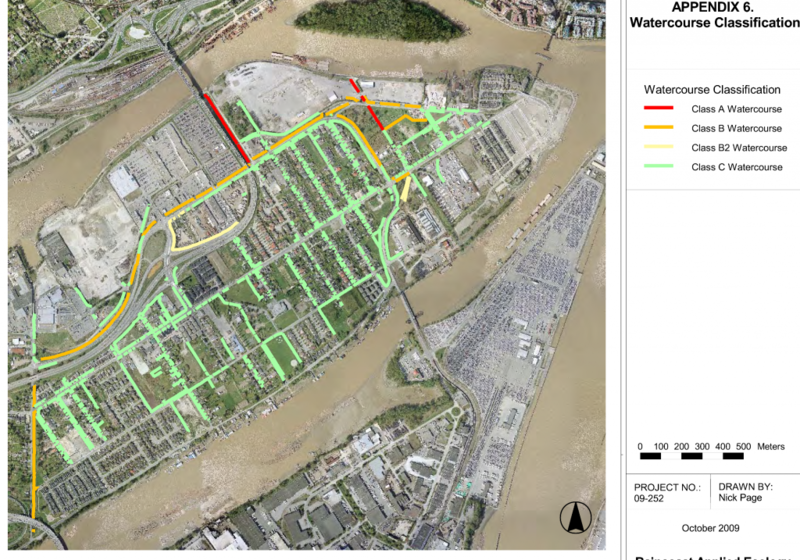 After some initial feedback from the community, we did some more evaluation of a second site in Queensborough, but again found it was not viable for reasons I discussed here. In short, if we wanted to take benefit of the rapid response funding, and have a TMH project in New Westminster, the Ewen Ave site is the only location. Going into the Public Hearing, we received about 200 pieces of correspondence, and almost all of them were in favour. There was also an electronic petition circulated in the neighbourhood that opposed the project. The Design Panel, Advisory Planning Commission, and Community and Social Issues Committee all voted to support the project. I attended the public open house back on May 1, and heard concerns expressed by some residents, and also had some of my questions answered about the project. I had meetings with people who expressed specific concerns about the site, and the project in general, and also had many conversations with people who supported it, including many people who approached me at the Queensborough Children’s Festival two weeks ago. Along with other members of Council, I did a tour of the similar (but larger) TMH project in a residential Marpole neighbourhood that received significant public attention when it was proposed, but has been operating for more than four months without significant issues. All this to say I had a *lot* of information going into the Public Hearing, but I was not sure what feedback we would receive, and only hoped for a rational and respectful conversation about concerns and benefits. In the end, we had about 80 people delegate to Council, with a majority in favour of the project. Even if we separate the presentations from the proponents (BCHousing and E.Fry), there were still as many community voices speaking in favour as opposed. That said, Public Hearings should not, in my opinion, be about raw counts of Pro vs. Con presenters, but should be about the weight of the arguments when seeking balance between benefits and costs of any project. 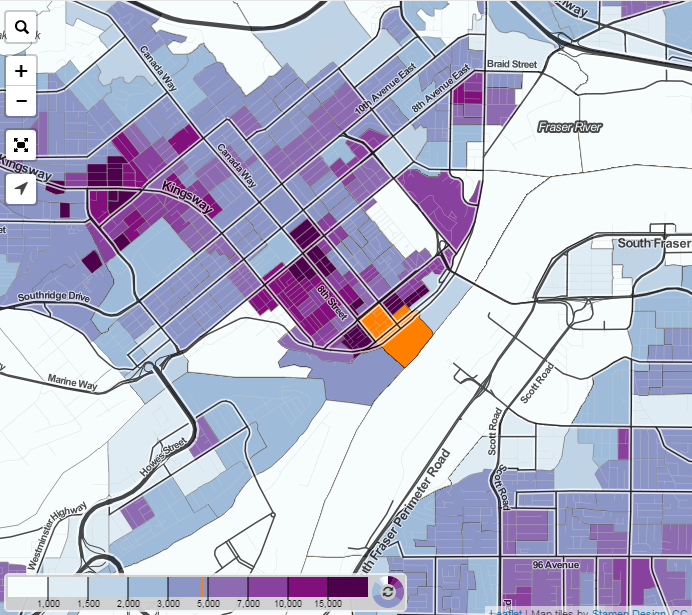 Fundamentally, this is a land use issue. The question before Council was whether this is an appropriate use of the land. This being the only piece of City land available does not by itself make it the right place for TMH. 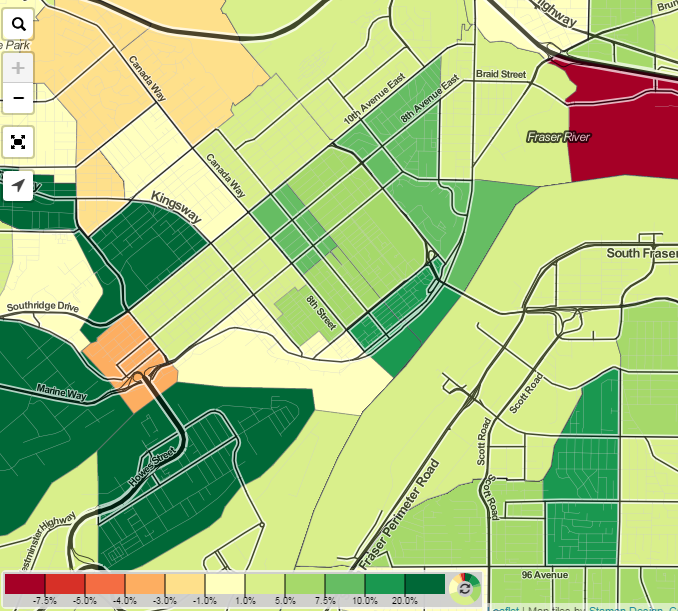 Every land use decision is about balancing positive and negative impacts, including opportunity costs. This lot was purchased by the City along with an adjacent piece of land a couple of years ago from the owners of the previous gas station on the site (demolished in 1991). It had recently been used as a construction staging and supply stockpile during the Ewen Avenue reconstruction, but is currently bare gravel. The location is close to the Queensborough Community Centre, adjacent to a bus stop with fairly regular service, and about 800m from major shopping. The service providers think the site is a good balance of being close to services but also in a residential area. I am cognizant of the green space concerns, but do not see this project as a significant takeaway from Ryall Park. The lot is about 1,430 square metres, which is less than 2% of the Ryall Park area (when you include the Community Centre and adjacent playing fields, but not including the schools). Despite some comments I heard during the Public Hearing, Queensborough has more green space by area and per capita that the City’s average, made even more so with improvements over the last decade related to Port Royal Park, Old Schoolhouse Park, and greenway improvements along the waterfront. I am protective of the City’s green space, and agree that many neighbourhoods need more (which we are working on), but every discussion about green space is about balancing the opportunity costs and other community benefits. A lot of the conversations and research over the last month has been around a “risk” argument – the argument that the residents of this housing will pose a greater risk to other park users than any other resident of a house or townhouse in the area. We met with BC Housing folks and reviewed the Community Advisory Committee and PAC minutes from the Marpole project and adjacent schools. We have talked to law enforcement and support agencies. We did everything we could to learn what the experiences in other locations were in relation to these concerns, talking to people who have dedicated their careers to providing assistance to people in need of housing. I could not find any evidence that this project will create some exceptional risk to neighbours or other park users. Quite the opposite, the evidence is ample that an amenity like this improves the lives of people in our community, and makes our entire community stronger. Council each had their own reasons to support this project moving forward (and you can watch the video here, I don’t want to speak for others). 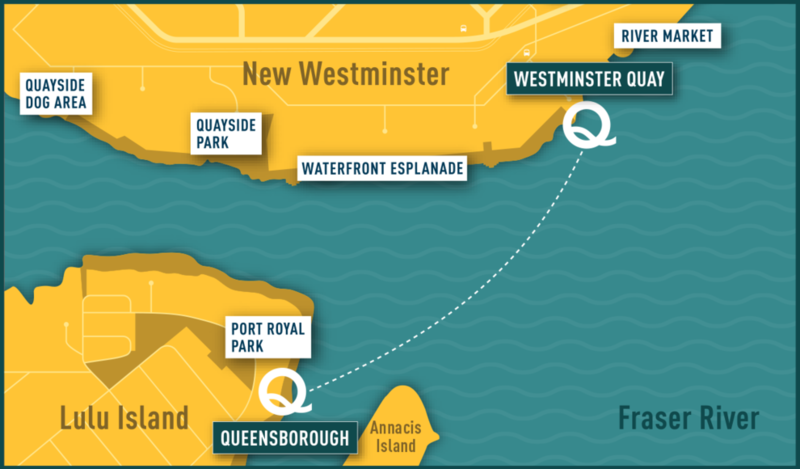 For myself, I believe this is an appropriate location, the only location in New Westminster where this valuable amenity can be rapidly built, and I am convinced this project can and will be a positive for the entire community. This Public Hearing was soul-crushing. There is no other way to describe it. A week later, it is still causing me a mix of feelings, most of them negative. I cannot get over what was an overwhelmingly negative experience for every member of the public who attended – those in favour of the project, and those opposed. But I don’t know how we take a project that elicits so much emotion and provide outlets for people to speak from their hearts and their minds such that they feel heard or understood without the antagonism that was displayed. I believe in community consultation, and in representative democracy and responsible governance as a force for good… this was none of those, and I feel heartbroken about how the event unfolded. One thing that was made crystal clear to me: the Public Hearing process is broken. This structure demanded by the Local Government Act is almost perfectly designed to create an 11th hour all-or-nothing us-vs-them divisive conflict event where opponents face off and speak past each other instead of providing a safe, inclusive, and collaborative conversation about the relative merits or costs of a project. The structure is such that it makes it difficult for Council members (who must remain open minded through the process in order to act semi-judiciously in the ultimate decision making) to moderate the debate or pre-empt the conflict. Staff must balance on the razor’s edge of providing factual information about a project without appearing to be advocating for a project that must have had enough public policy merit to get as far as the Public Hearing. The delegates at any Public Hearing are almost exclusively people who feel strongly for the specific project, or are strongly opposed to it. This is evidenced by the fact that most Public Hearings are sparsely attended – you have to feel personally affronted to bother going out on a Monday night to speak at a boring public meeting. Of course, the stronger those feelings, the less likely one is going to accept or appreciate new data or varying opinions provided at the Public Hearing. And as it is always a last-minute winner-take-all debate, there is very little opportunity to learn, or discuss the larger policy implications that underlie a project, from affordable housing policy to transportation demand management to voluntary amenity contributions and urban design principles, because those are bureaucratic-sounding and technocratic solutions that are lost in the fog of parochial personal concerns and emotional battery. That is a terrible way to make decisions in a complex world. I wish a week later I had suggestions, a model for a better way, but I don’t. I don’t know how to fix it. I don’t know how we have a more nuanced discussion with the general public about any new project that comes down the pike. I don’t know how we provide space for the somewhat-interested and potentially-benefiting to engage when so much of the space is taken up by the personally aggrieved. All I know is that the current model of the Public Hearing doesn’t work. As currently structured, it is an affront to representative democracy, a barrier to good decision making, and a terrible form of consultation. It divides at a time when we should be coming together. It needs to change. Posted on October 24, 2017 . by Patrick Johnstone. 3 Comments. This proposal to put a potash storage and transportation facility on the Surrey-side banks of the Fraser river seems absurd! I have recent made the New West and the Fraser river my home and come to realize how much of it is surrounded with beautiful marshlands and resident wild life – despite the Fraser being a working river. I see seals bobbing their heads out of the water everyday from my window. Our efforts need to be to preserve and clean up this beautiful surrounding; not further pollute it with such harmful proposed projects. What is the City’s stance and influence on the proposed project? The first I heard of a plan to move potash through Fraser Surrey Docks was when a few residents of Queensborough started sending me e-mails. The general theme of these e-mails was “What is the Port trying to pull here! ?” Hopefully I can explain, although I have not heard a peep from the Port (officially or informally) about this project, so most everything I know you can read yourself at the Port’s information website about the project. It appears that one of the world’s largest mining companies, BHP Billiton, wants to build a facility in Surrey to move potash off of train cars and into bulk carrier ships for export. 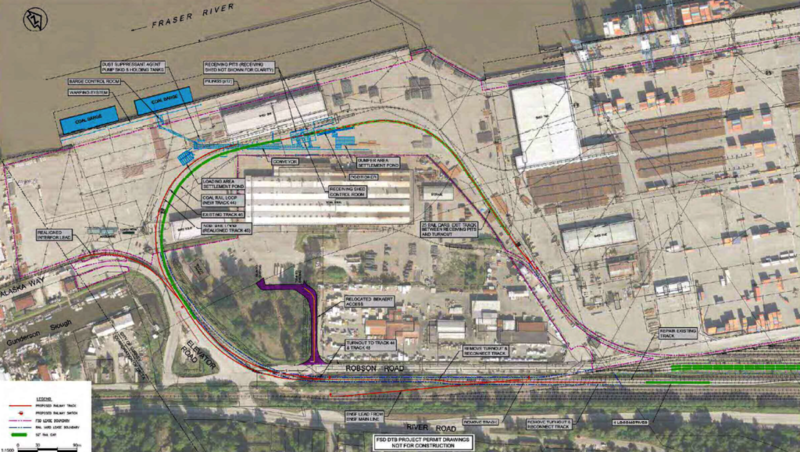 Much like the previous coal terminal facility proposed for Fraser Surrey Docks, this facility will be required to go through the Port’s own Environmental Review process, instead of a Federal Environmental Assessment. This procedure exists because of legislative changes made by Stephen Harper’s Conservative government that decimated the Canadian Environmental Assessment Act – changes Justin Trudeau’s Liberal Government seems in no rush to address despite significant election promises to the effect. But I digress. …suggest to me that they do not share operational footprint, except for some rail loop infrastructure. So I am operating under the assumption that potash terminal approval would not mean coal terminal termination. We should be so lucky. So what do we know about potash? It is mined from evaporate deposits under Saskatchewan; it is mostly potassium chloride with less than 5% sodium chloride and trace amounts of other minerals; it is primarily used for fertilizer, although it is also used in metals refining and other industrial processes. It is no more toxic that table salt, isn’t flammable, isn’t carcinogenic, and isn’t a particularly nasty environmental contaminant in soil or water. There are some well-understood and generally well mitigated environmental impacts from mining. After spending a few hours reading up on potash and its handling, finding science-based sources I consider reliable and relatively unbiased, there is little in my Environmental Geoscientist experience that causes me great concern about this material being handled in or moved through my neighbourhood. There will be impacts, no doubt. Train traffic, noise, light, and potentially dust (though potash is usually handled though a pretty closed system due it its solubility). The Port review process (as sketchy as it is) should provide us some ability to provide input to the Port about how we want these potential issues mitigated. 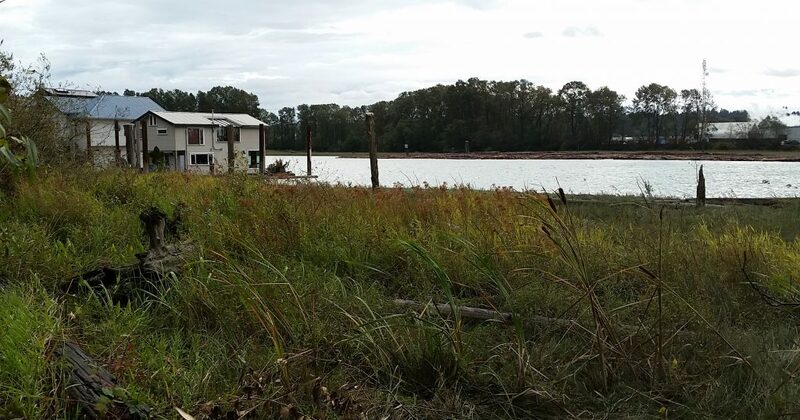 You can learn about the project and review process by attending an Open House at the Fraser River Discovery Centre on Thursday evening, you can read the project materials here, or you can go to the BHP project site here and provide some feedback directly. For further research, I might reach out to some council colleagues on the North Shore where potash has been handled for years to see what concerns it has caused in their communities. That said, you asked a specific question, with pretty simple answers: Council has not been formally asked to opine on the project yet (any more than any other stakeholder), haven’t received any reports, and haven’t really discussed it, so the City doesn’t yet have a stance on the project. Our influence as a stakeholder is limited – as we learned from the coal terminal project where our firm opposition did not prevent the project from being approved. I am sure we will participate in the review process, but it would be premature for me to speak on behalf of all of Council on what the City’s position will be. As an aside, this proposal is apparently to move potash from a new mine outside of Saskatoon, specifically one that BHP Billiton announced they were in no rush to open as recently as August. I have no idea what that means to this project, but the timing does seem strange. Posted on September 14, 2017 September 14, 2017 . by Patrick Johnstone. 1 Comment.